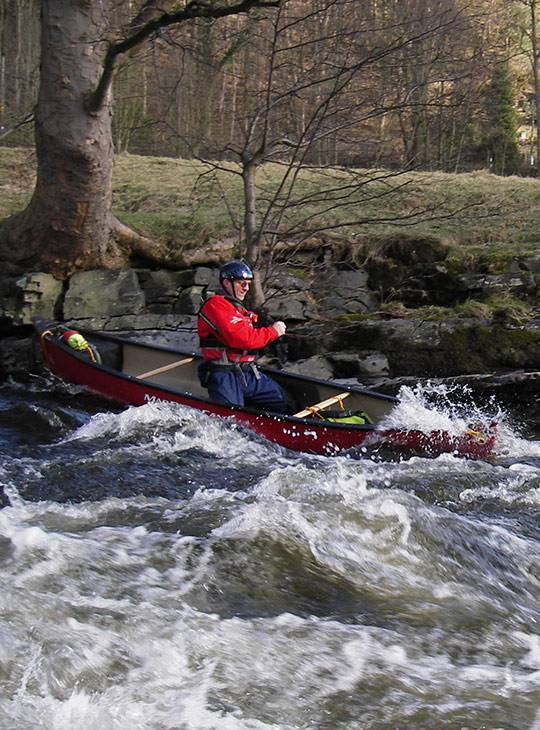 You want to develop your solo canoe white water abilities even further, honing skills like; edging, timing, breaking in and out, stroke selection and stroke transition During this two day course your expert coach will develop your technique, helping to make you a more balanced, intuitive paddler. 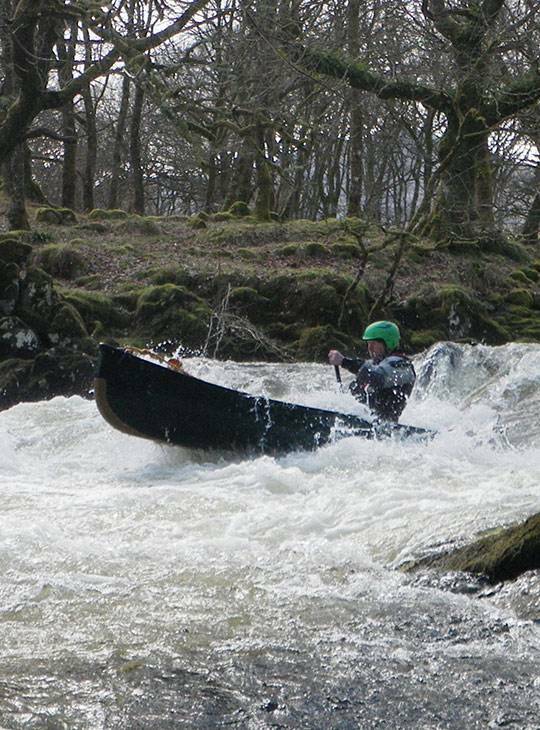 You name it, you'll cover it during this white water course as you paddle the spectacular Snowdonia waters. You'll move your white water canoe skills up a gear, to allowing you to meet the white water challenges you set yourself. You'll spend both days on local white water rivers. We'll revisit the essential foundation skills and then extend them to help you reach the level of performance you're aiming for. 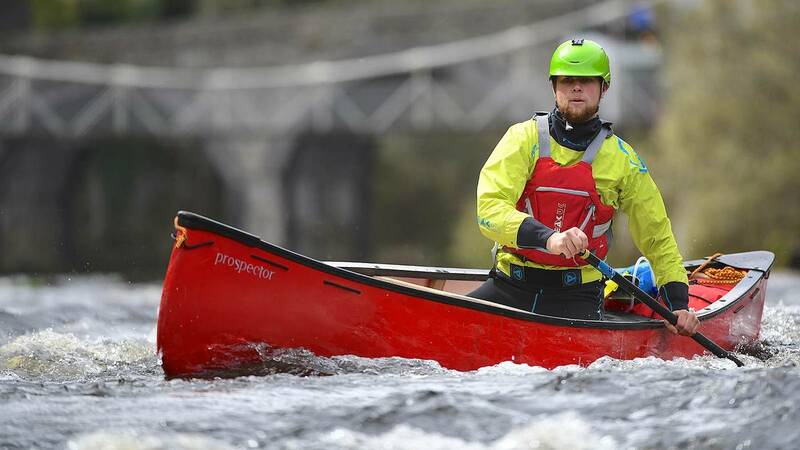 You should be a confident white water paddler with the ability to manoeuvre your craft with ease. You'll need to be an active paddler to get the most out of this course. Make sure that you're fit enough for two challenging days on white water. You should have canoed regularly on the flat before attending.